Title: The use and misuse of statistics in studies on software development. Things you should know about statistics that you didn’t learn in school. Abstract: The keynote addresses a selection of questionable statistical practices commonly observed in research on software development. This includes a discussion of the topics: finding pattern in randomness, the obscure meaning of p-values in statistical tests and why they don’t measure what most think they do, the effect of publication and researcher bias, how much we can trust the outcome of statistical tests in software development studies, and the consequences of violation of assumptions most don’t even know about in regression analysis. The topics will be illustrated with observations on how questionable statistical practices have produced misleading and incorrect results in software engineering research. Several changes in statistical practice in software development research are suggested. 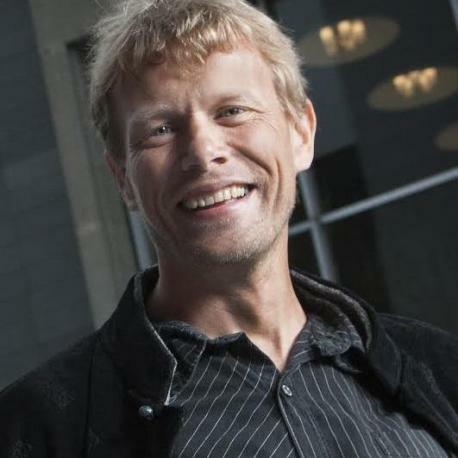 Biography: Magne Jørgensen is a chief researcher at the Simula Research Laboratory, professor at the University of Oslo, guest professor at Kathmandu University, consultant at Scienta and member of the national advisory board for public software projects in Norway. Previously, he worked with software development, cost estimation and process improvement in the telecom and insurance industry. He has founded and actively promotes evidence-based software engineering to students and software professionals. His current main research interest is within judgment and decision-making, empirical methods and project management. His publications and presentations can be found at: www.simula.no/people/magnej.